The existence of the painting on the wall either wall painting the House, painting the walls of the room, cafe, restaurant, Office, school or wall paintings of the garden and the streets will give you the value of art or artistic value. 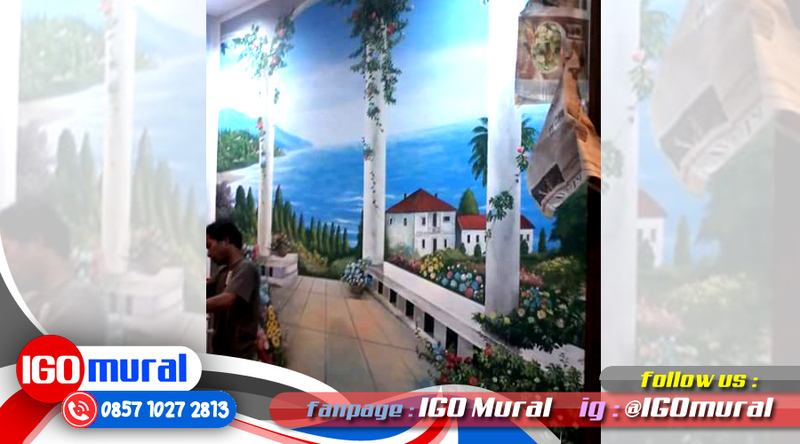 Therefore, it is not uncommon to the Manager or owner, community cafes or restaurants that choose the picture wall paintings as decoration in the café or the restaurant. Because of the painting on the wall does have an attraction that could make people happy and comfortable while in it. Painting on the wall of the living room, etc. One of the moderate trend of the moment is the 3d Paintings on the wall. This 3d wall paintings very much sought after for their beauty as well as the quality of the painting that looked like real and alive. Because of the magnitude of the charms of the 3d wall art painting, often held an exhibition of 3d wall paintings that have been held in various parts of Indonesia and in the world. 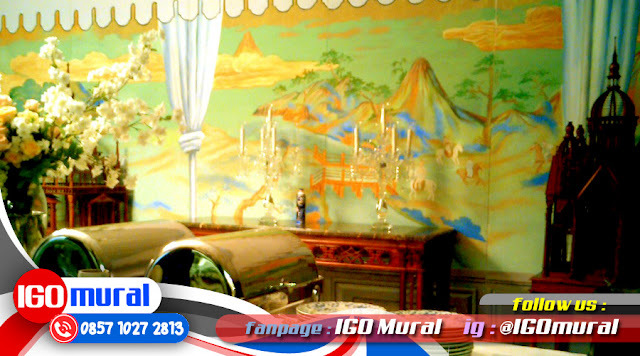 If you want to also have paintings on the walls of a House, apartment, Office, cafe, school, or your restaurant, please contact tim Jasa Wall Painting Jakarta / Jasa Mural in number 0857 1027 2813. Visit our website to continue to update the latest information about services the creation of paintings on walls or painting walls and professional quality.